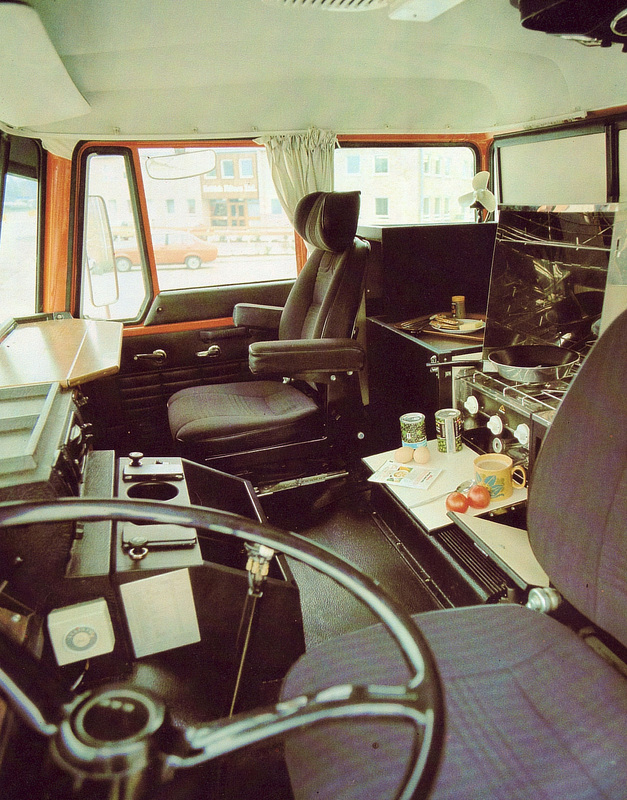 The highly talented Hub van Doorne opened his small workshop in the corner of the local Coolen brewery in Eindhoven. 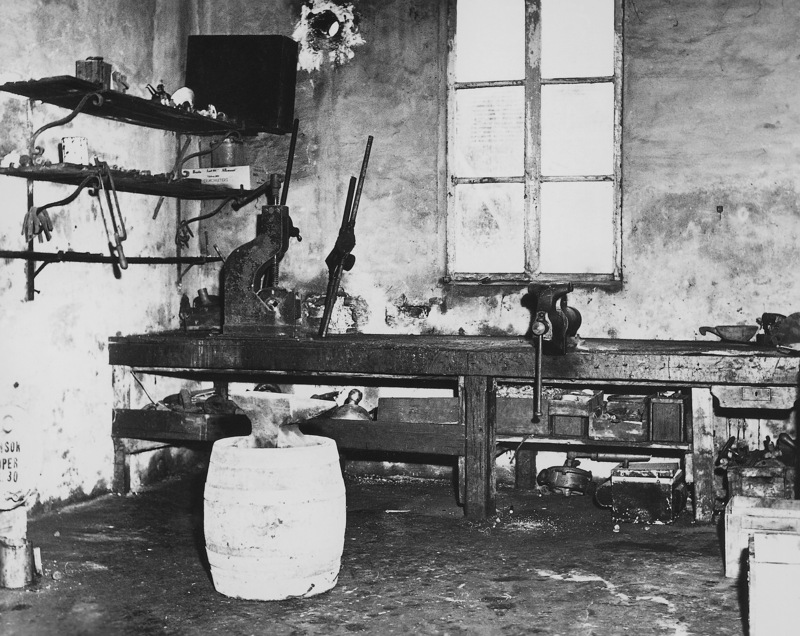 Initial work included welding and forging for the city and local companies like lamp and radio manufacturer Philips. 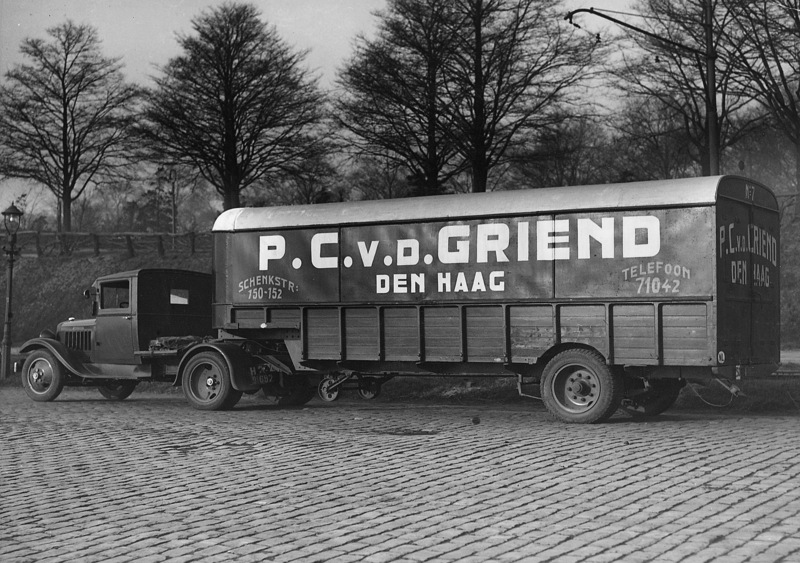 The Great Depression inspired Hub van Doorne – together with his brother Wim – to expand services. 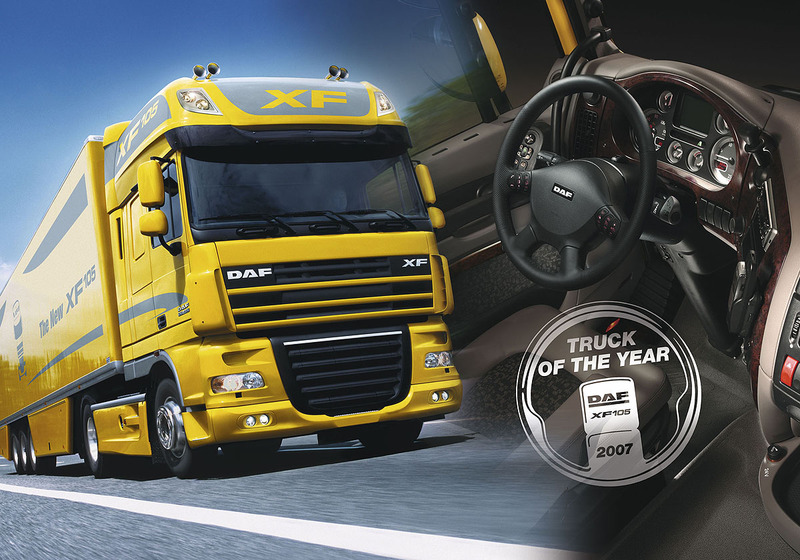 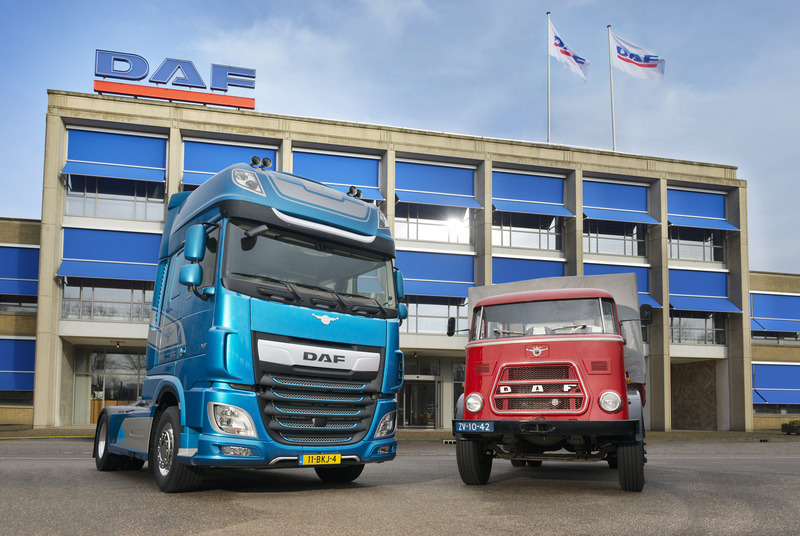 The workshop evolved into a trailer manufacturing business in 1932 and the company name was changed into Van Doorne’s Aanhangwagen Fabriek (Van Doorne’s semi-trailer factory), abbreviated to DAF. 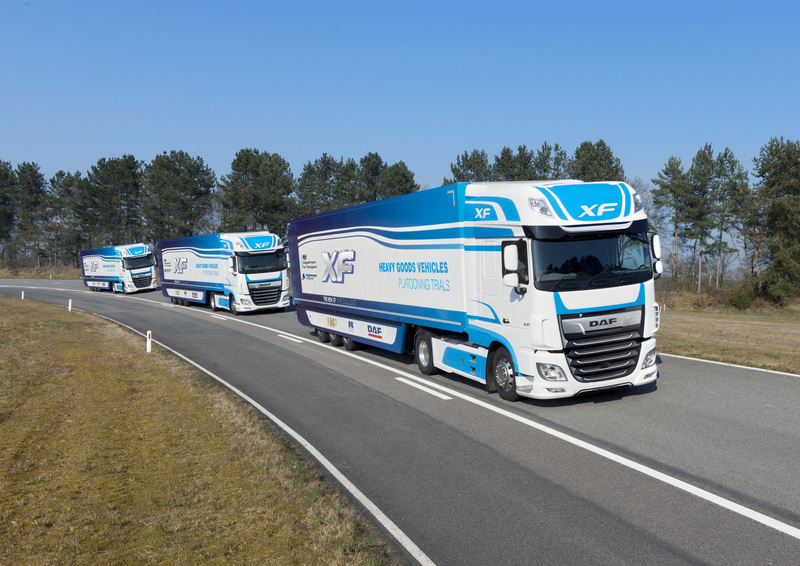 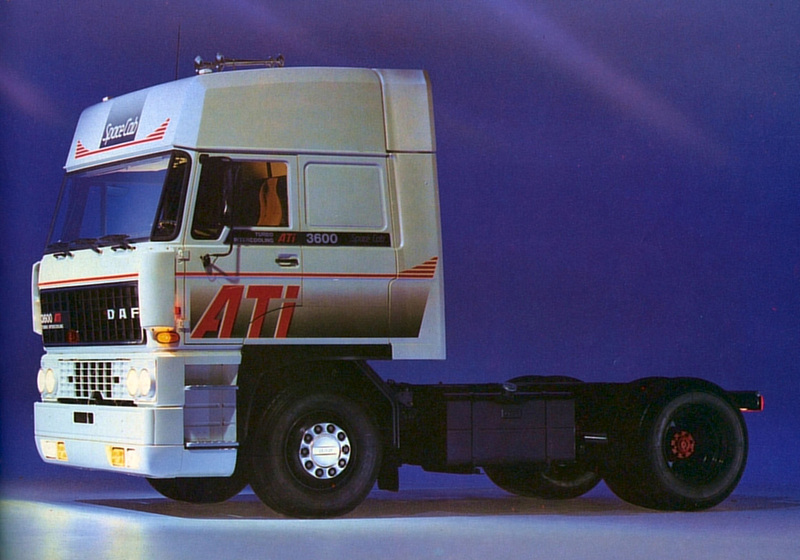 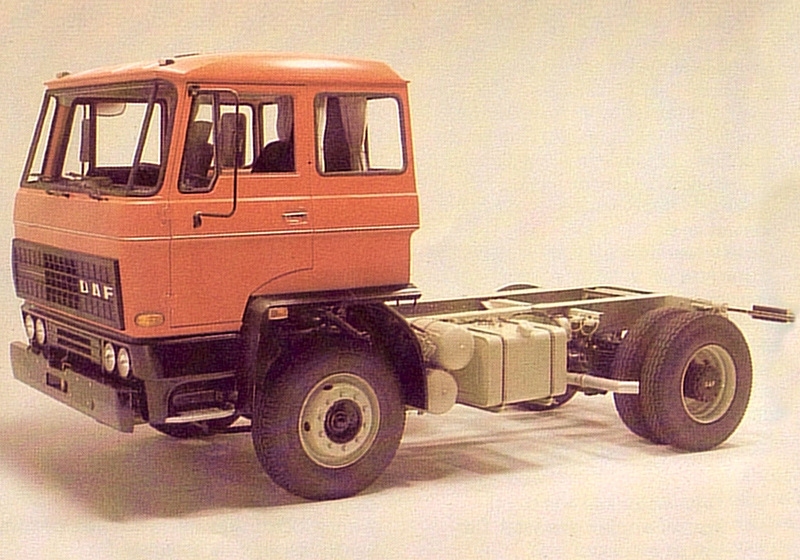 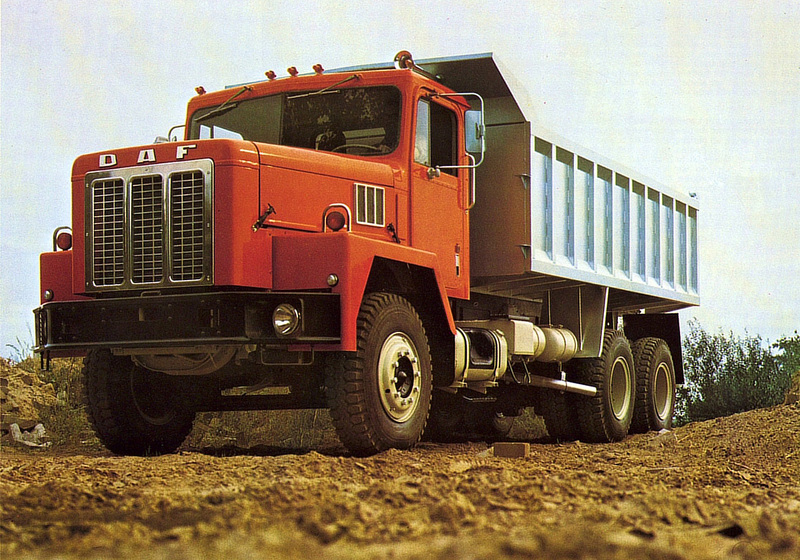 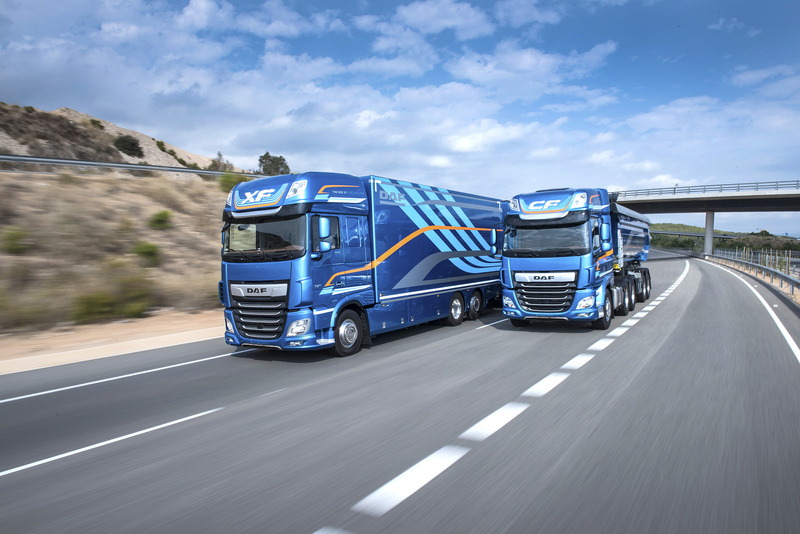 Thanks to their welded chassis, the trailers and semi-trailers that left the small factory, stood out from the competition because of their high payloads. 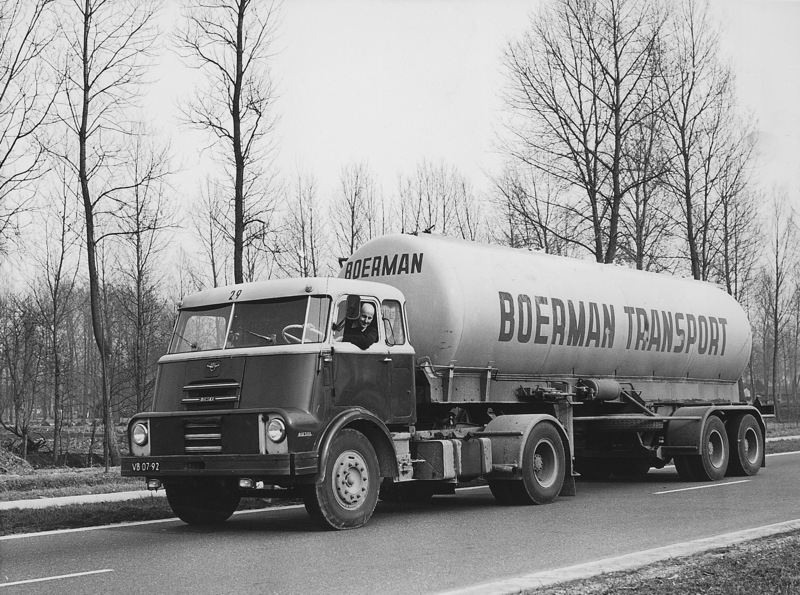 The welding – used to make these trailers was a unique innovation in those days that significantly saved weight. 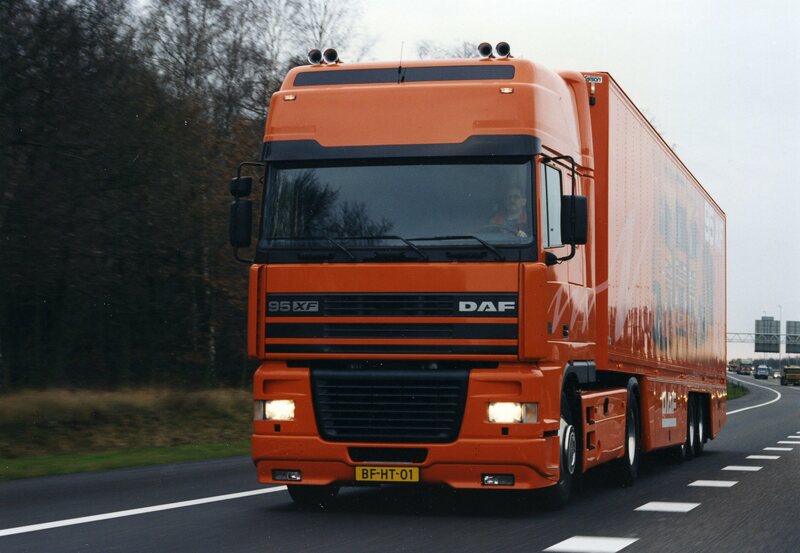 Another unique invention was the DAF container trailer which debuted in 1936 and was designed to quickly load and unload containers from a railway carriage. 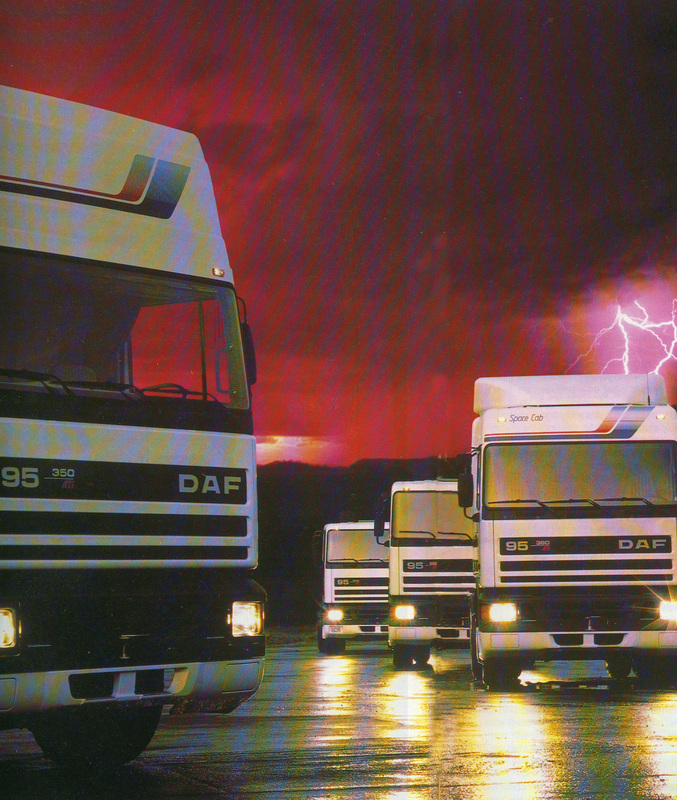 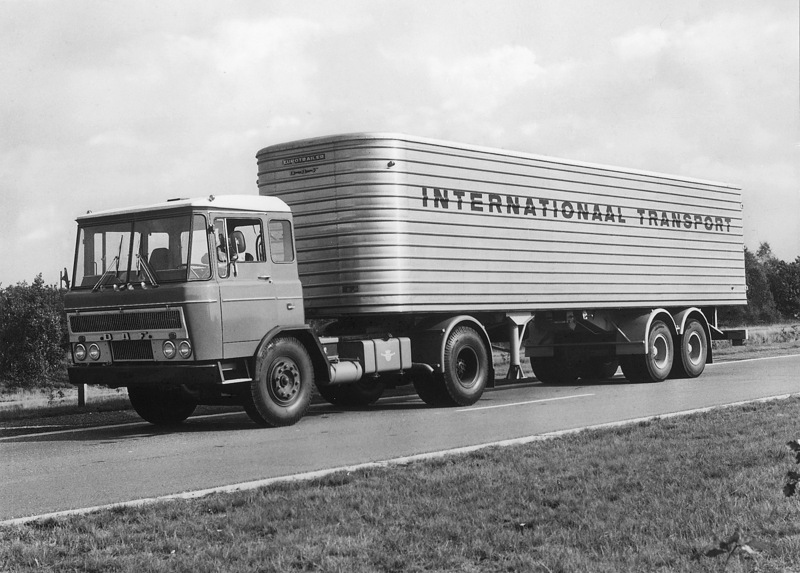 This was a very early example of intermodal transportation and made DAF one of the world’s first suppliers of container trailers.